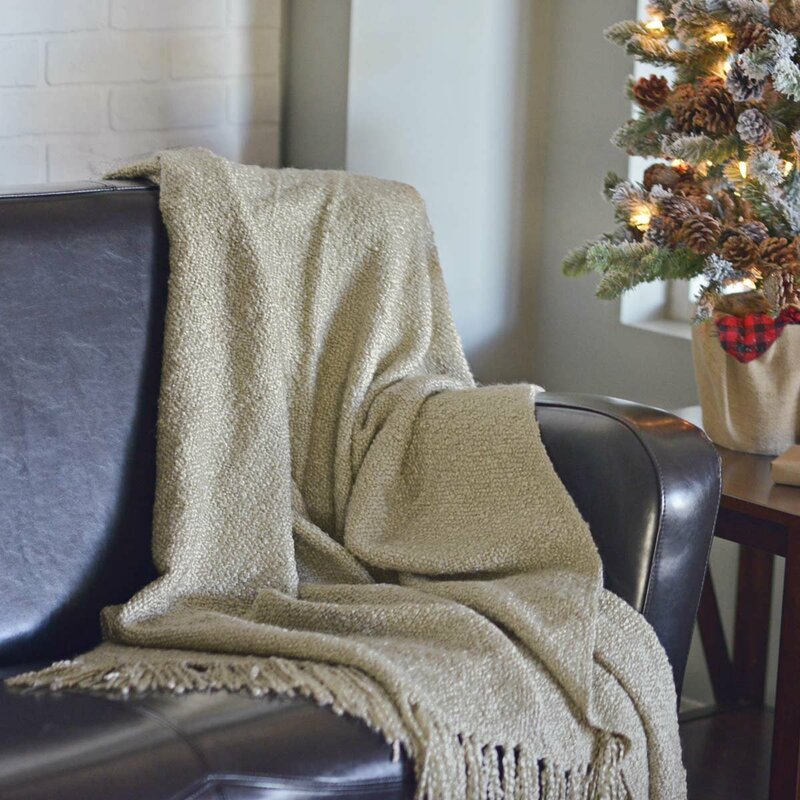 Throw blankets are a common accessory to any room. They are more than simply functional; they are style-makers that add pattern, color and warmth to your room. They are lightweight, can be place anywhere, and make fantastic housewarming and holiday gifts. Here are some ideas on how to make your throw look great and some ideas you may not have thought about. 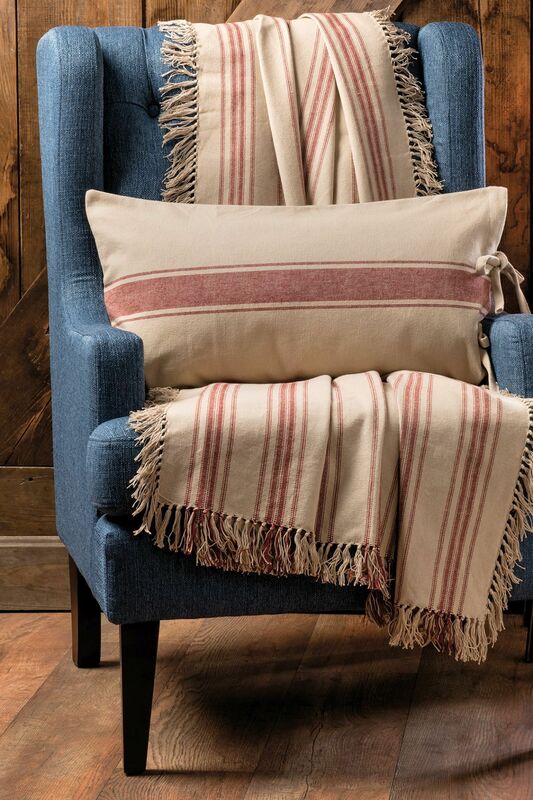 Drape over the center of a chair & place pillow on top to add warm and layering. This also works as a protective barrier on cushions. If you have pets who like to sit on your furniture, this is a great way to keep the pet hair off the seats. 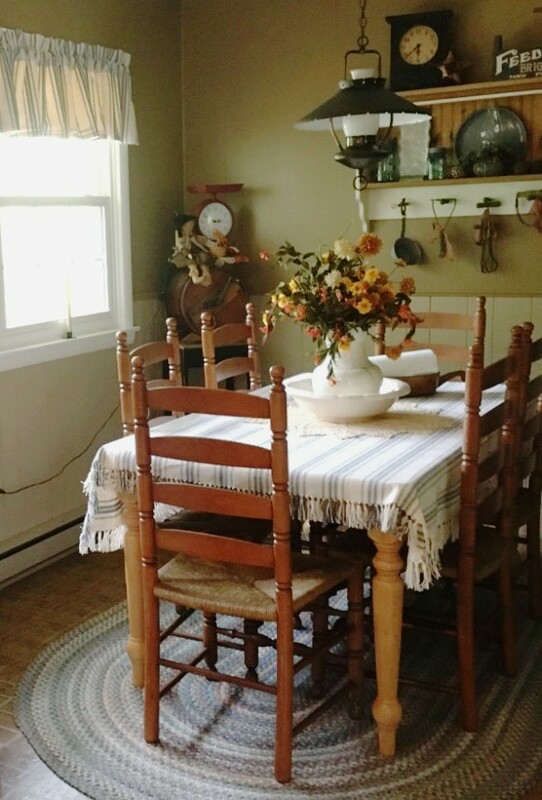 Use a woven throw on a table in place of a table cloth. One of our lovely customers sent us this photo of their kitchen. Look how warm and inviting her kitchen its. One of the easiest ways to drape a thin throw is to fold it lengthwise and drape it over the arm. If it is too long after you fold it lengthwise, fold it in half. 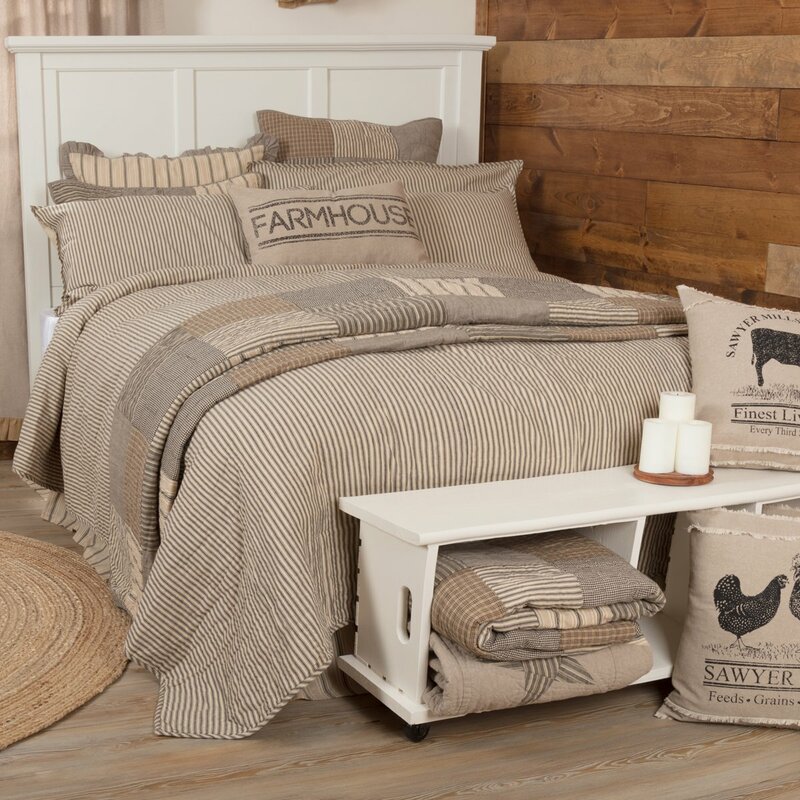 Bedroom warmth: Simple bedding can acquire a more personal look when you add a throw. Simply fold it neatly, lengthwise and drape it across the end of the bed. It comes in handy when you are watching TV or reading a book during the day and need a little extra warmth, but don’t want to get under the covers of the bed and mess it up. If you have a throw of gorgeous design, use it to brighten and warm up your room by hanging it on the wall. 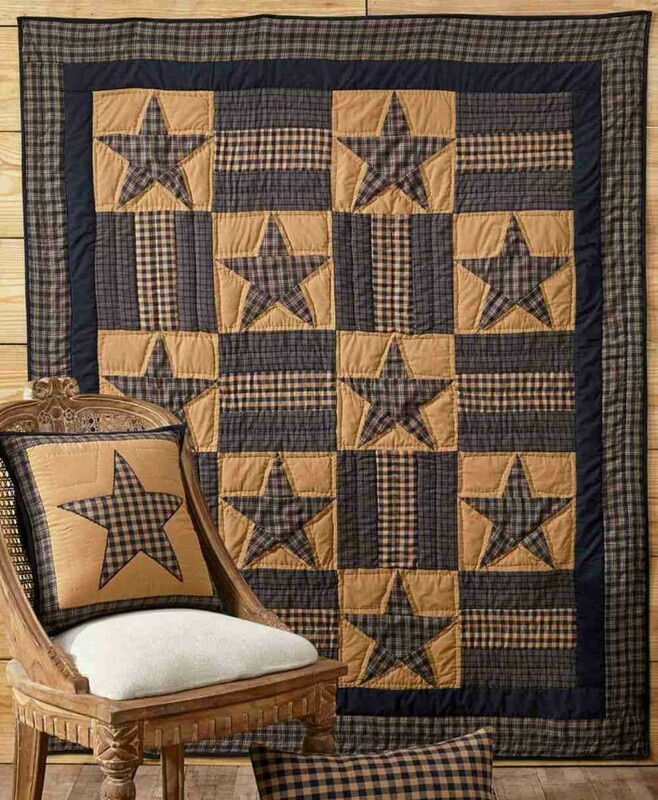 Teton Star Quilted Pillow 16 in.